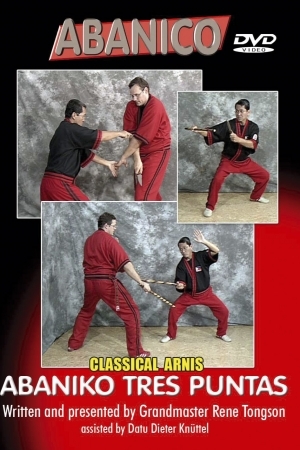 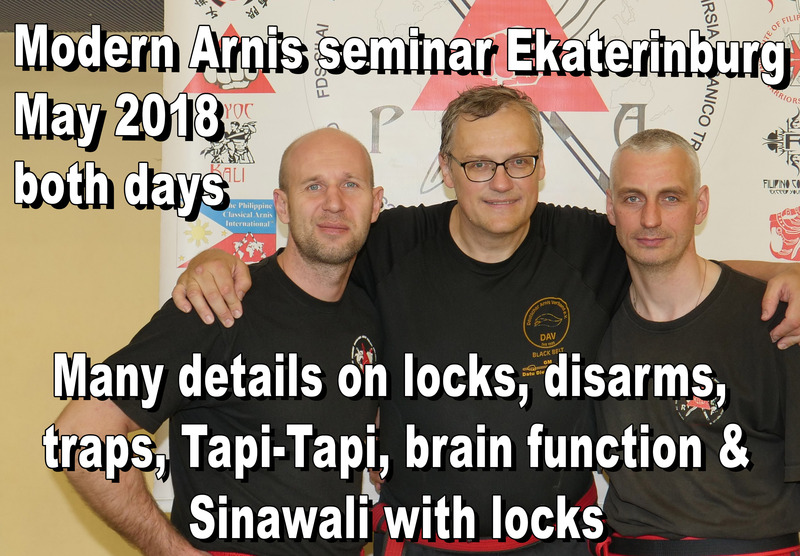 This is the day 2 video of the Modern Arnis seminar, that I held in Ekaterinburg, Russia in May 2018. 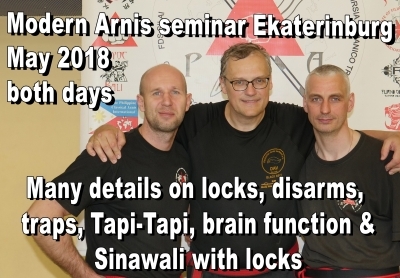 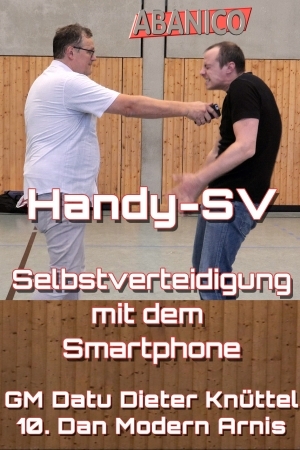 The content of the seminar was to perfect some locks, give the historical development of the 1st disarming series with examples and detailed explanation why and how we train it today, tell you, how the brain works when learning movements as well as a Single Sinawali stick- and empty hands drill with locks. 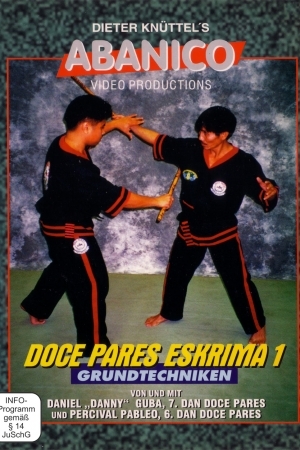 ever wondered, why your students did not do the techniques the way you have explained the techniques to them, when they execute them fast, even though they have understood it correctly? 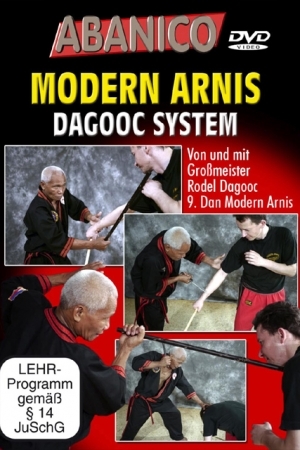 here you learn whay that is so and how you can help your students to learn faster with less frustration.